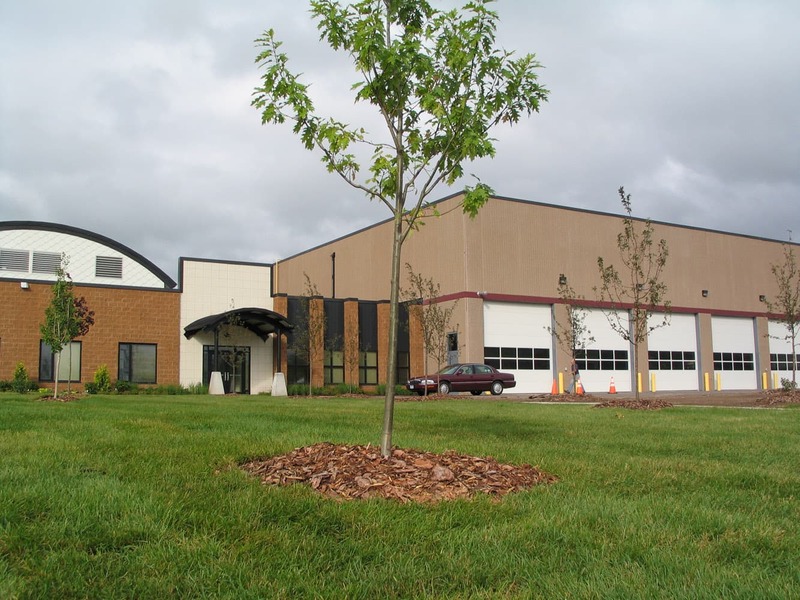 As a strategic effort for St. Louis County, the City of Duluth and the Minnesota Department of Transportation (MN/ DOT) to enhance their maintenance capabilities within the Duluth / South St. Louis County area, this facility increased efficiency and service through consolidating services in a central location. A key component of this project is accessibility to highway maintenance areas. 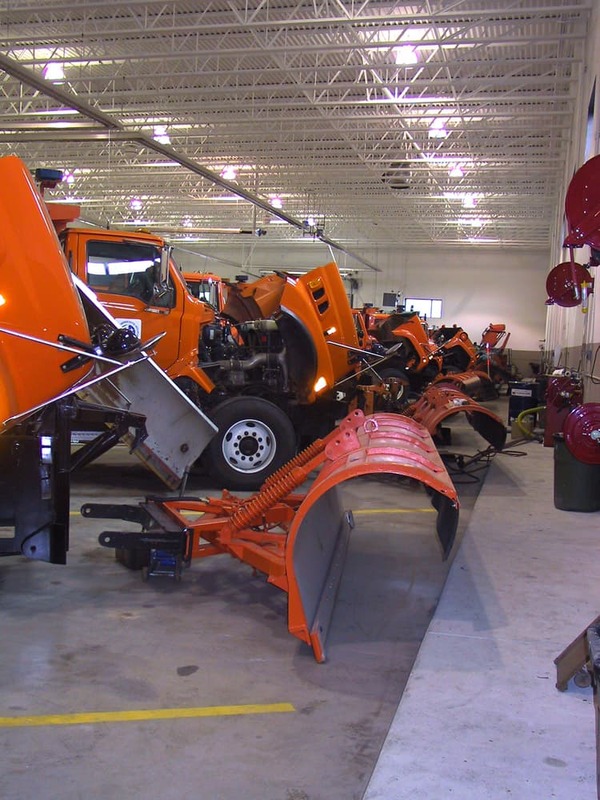 The building houses offices as well as a truck fleet for both the County and MN/DOT and provides 12 large repair bays for heavy equipment maintenance. 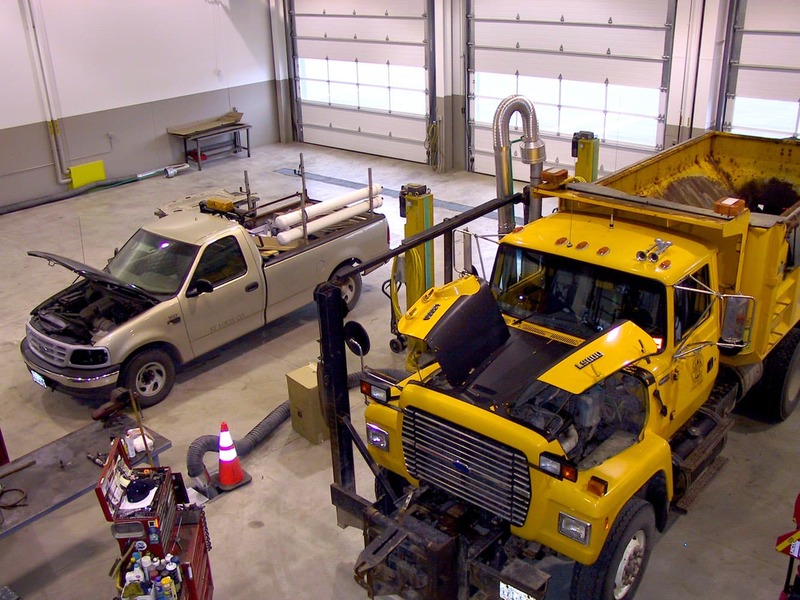 An automated wash bay allows for fast, efficient cleaning of equipment. 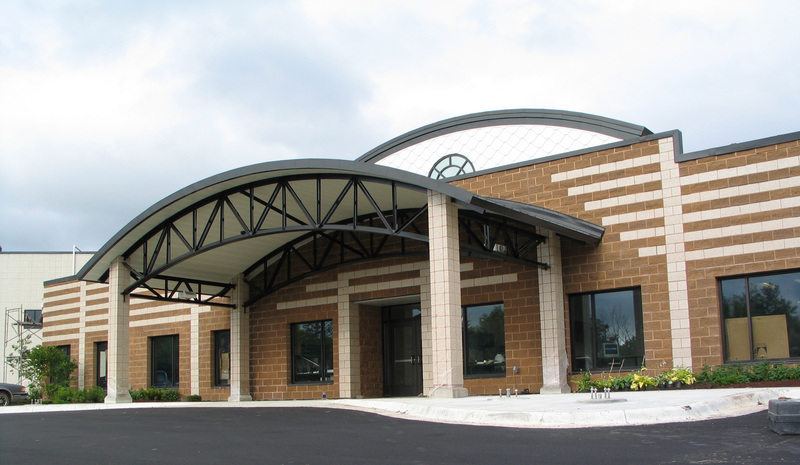 The precast concrete construction systems, plus the mechanical and electrical systems, create a very energy efficient building with excellent life cycle costs. Placement of the building on the site screens heavy traffic yard areas from the surrounding residential neighborhood.